The simple things in life are sometimes the most refreshing. 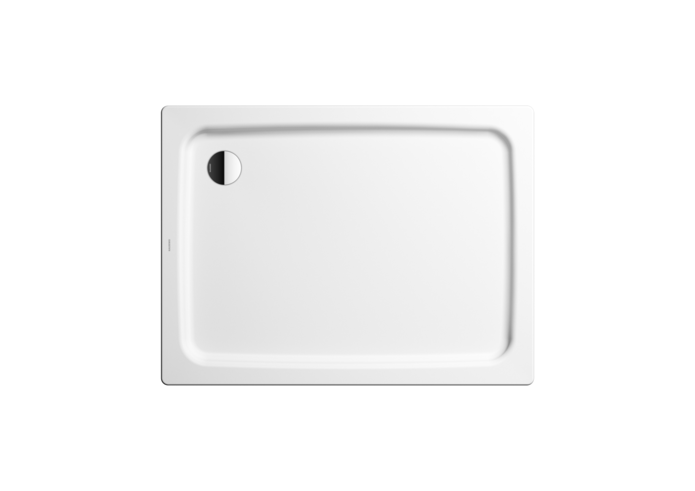 Like the DUSCHPLAN with its modern, timeless design and only 6.5 cm depth. This classic among shower trays can be easily integrated into any bathroom. 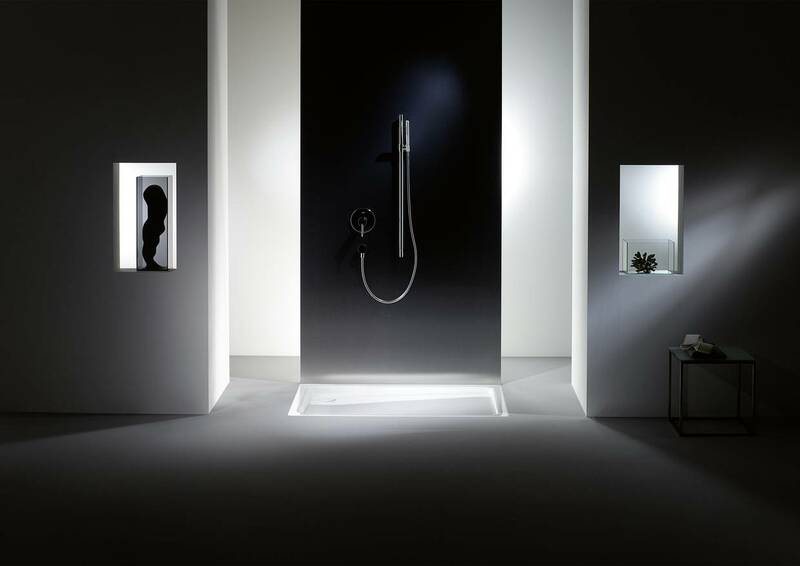 DUSCHPLAN is available in different shapes. The German technical inspection association TÜV Rhineland has certified KALDEWEI's anti-slip system as having anti-slip properties compliant with quality class B for wet barefoot areas (DIN 51097) and quality class R 10 for anti-slip characteristics in work spaces and working areas with an increased slip risk (DIN 51130). Be inspired by our new magazine. Using a polystyrene support changes the total height.